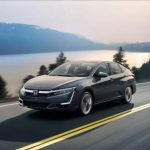 The 2018 Honda Clarity PHEV is very arguably the best iteration of the Clarity platform for most people’s needs. It’s also arguably one of the best plug-in hybrids on the market. 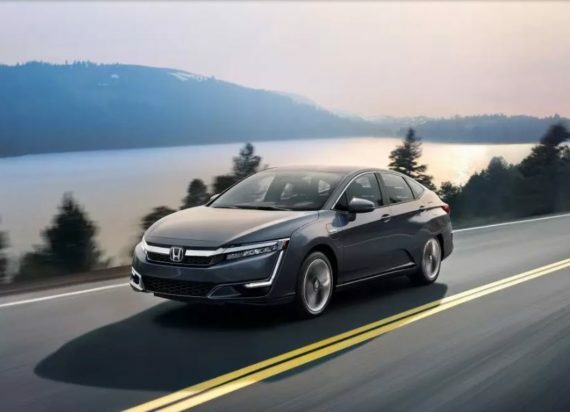 The 47-mile all-electric range, the 110 MPGe combined fuel/energy efficiency rating from the US EPA, and the 42 MPG gas/petrol-only fuel economy rating all make the model fairly attractive. Pricing is roughly similar to options from other manufacturers that many will find superior, though — it begins at $33,400. Great range: realistically pretty close to the rating. Nice interior, pretty roomy and good for a family. Handling is nice and it does fine on steep roads, which was a particular concern for me because of where I live. I’d say it’s an all around good investment and I really don’t have any complaints. On a full charge, I usually can get around 50 miles in standard electric mode, which I think is pretty impressive. I live in a semi-mountainous area, so I’d have thought the roads would affect the range much more than they do in reality. If I go into eco mode, it’s obviously even better. This saves so much when you realize you hardly have to use any gas. From what I’ve read about other plug-in hybrids, this is definitely the best out there right now, and I have to agree. Five stars. I agree, it must definitely be one of the best plug-in hybrids on the market. It’s more comfortable, quieter, and the quality is higher than that of any other hybrids I’ve tried. I gave the Clarity a test drive yesterday and was very impressed by the refinement of the car as a whole. Only oversight, in my opinion, is the lack of one-pedal driving capability, which is one of the benefits of driving an electric car. Other than that, was a pleasure to drive.